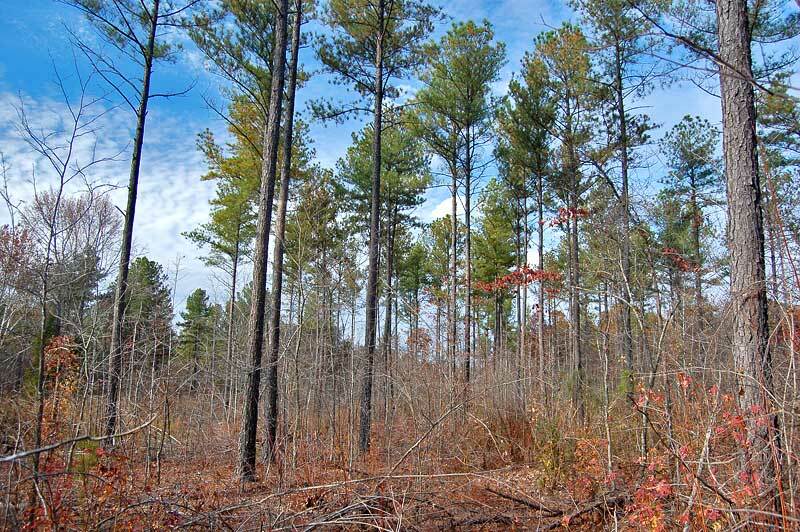 Timberland investment property located outside of Stovall in Granville County, NC. 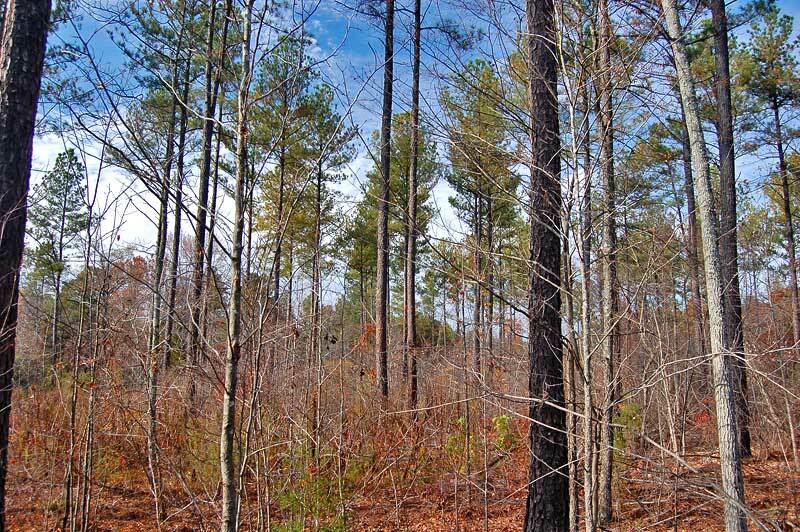 The property is entirely wooded and contains a combination of young timber (old field pine), mature timber and a fast growing 13 year old pine plantation. 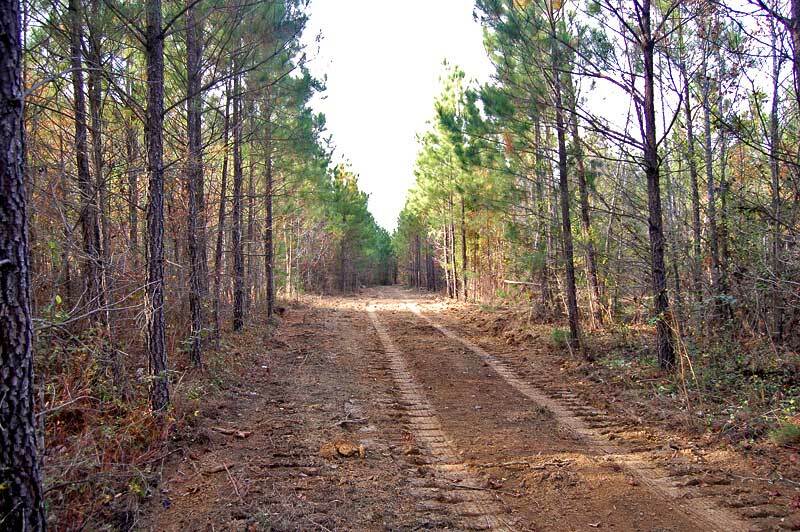 The property has a dirt road along much of the eastern boundary and can be used for timber management, hunting and a homesite. 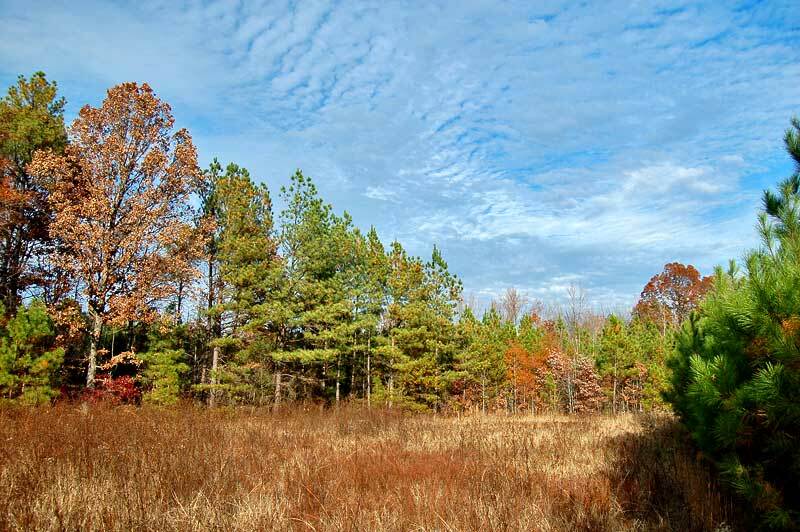 A soil report indicates perkable soils in several locations. A small creek flows through the property and may be suitable for a pond. By owner/broker. 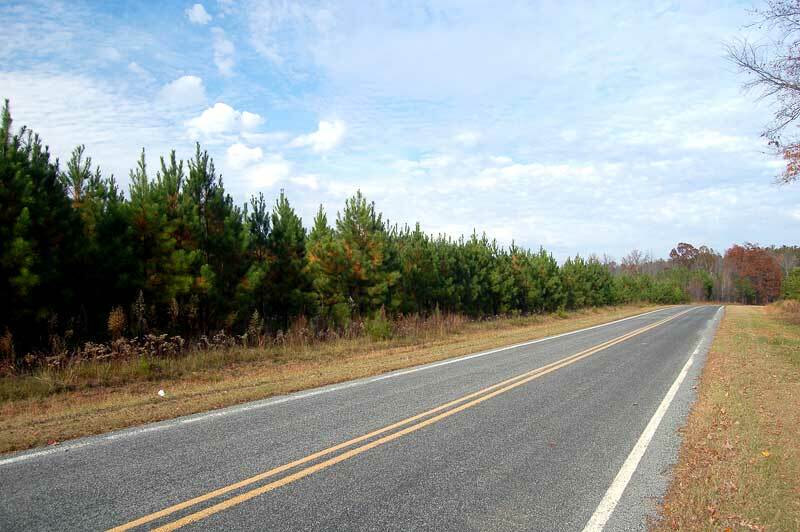 From Oxford, NC: Take Highway 15 north 6.4 miles and turn left on Sam Young Road (SR 1427). 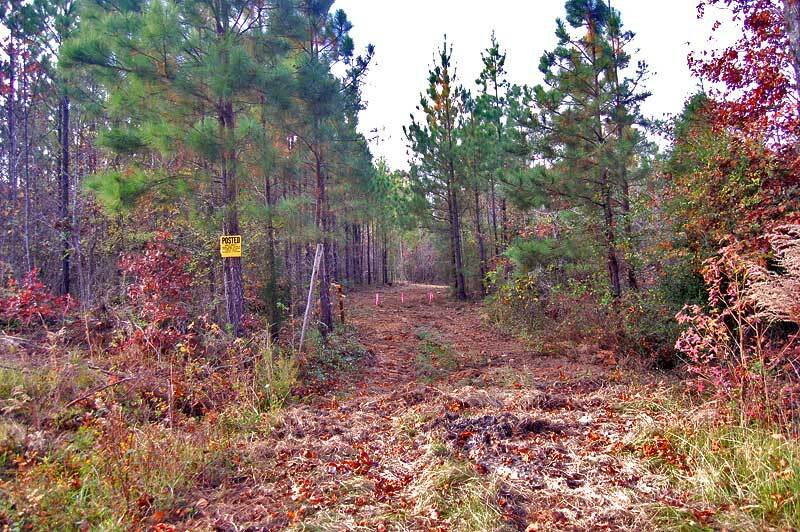 The property is .7 miles on the right. Look for wire gate at dirt road.